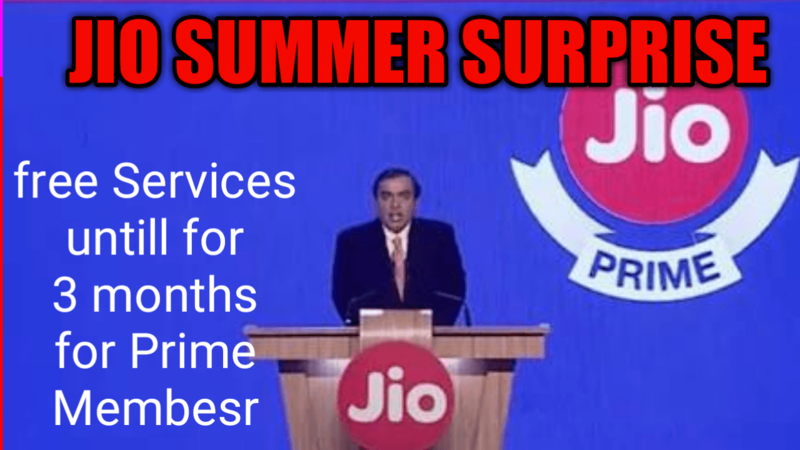 # will Jio summer offer available to everyone? # What will happen after 31st March to non Prime Members? # Will Jio Happy New Year Offer End after 31st March? # What Happen If I only do 99 Rs Recharge? This is Really Awesome Post For Jio User ?